Rwanda’s earnings from tourism rose in the first quarter as an increase in the number of visitors from the region offset fewer overseas arrivals, according to the state-run development board. The country earned $71.5 million between January and March from $70.5 million over the same period last year, Rica Rwigamba, the Rwanda Development Board’s head of tourism and conservation, said in an interview in Kigali, the capital. “This is a small increase, which was much affected by what was happening in the region, especially Kenyan elections,” she said on May 27. Kenya’s national elections on March 4 passed peacefully. Violence over the disputed outcome of the previous presidential vote in 2007 left more than 1,100 people dead. A decline in number of tourists arriving from crisis-hit Europe in the first quarter was counterbalanced by an increase in travelers from within the region, Rwigamba said. 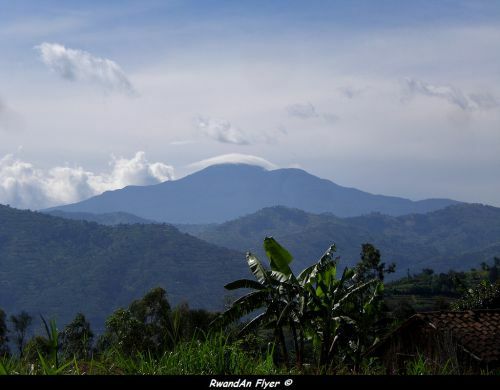 Rwanda is targeting income from tourism to grow to $440 million in 2014 from a projected $317 million this year and $282 million last year, she said. “To attain the target, infrastructure has to be put in place to accommodate the tourists and it has to be well spread across the country, not concentrating in Kigali only,” she said.